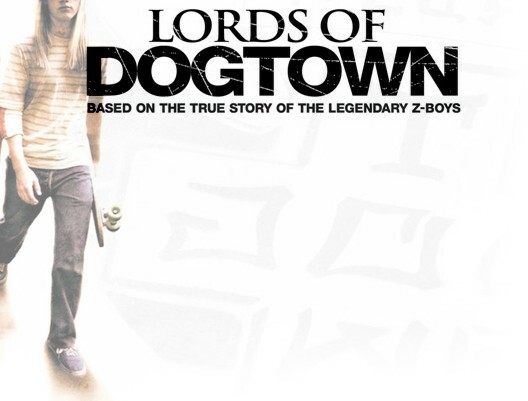 In 1970's a group of teenage surfers from a tough neighborhood known as "Dogtown" in Venice , California pioneered a revolutionary new style of skateboarding. Riding the waves at the Pacific Ocean Park pier, the Z-Boys , know for their aggressive style and hard street attitude, combined the death-defying moves of surfing with the art of skateboarding and became overnight sensations and local legends. With empty pools as their canvas, the Z-Boys paved the way to what is now referred to as "extreme sports," and created a lifestyle that spread infectiously to become a worldwide counterculture phenomenon. But all of this fame would take it's toll on the friendships that they thought would last a lifetime as the sport that started out as an afternoon hobby turned into big business. "A somewhat awkward and eager-to-please rich kid. Sid will do anything to hang out with the Z-Boys. Whatever he lacks in skating ability Sid easily makes up for in heart, good humor and occasionally, cash"